Space is key, and the P2 Xcursion was designed with people in mind. Therefore it has a large cockpit and cabin to provide ample opportunities for the occupants to bring what is needed to explore the places you want to go. 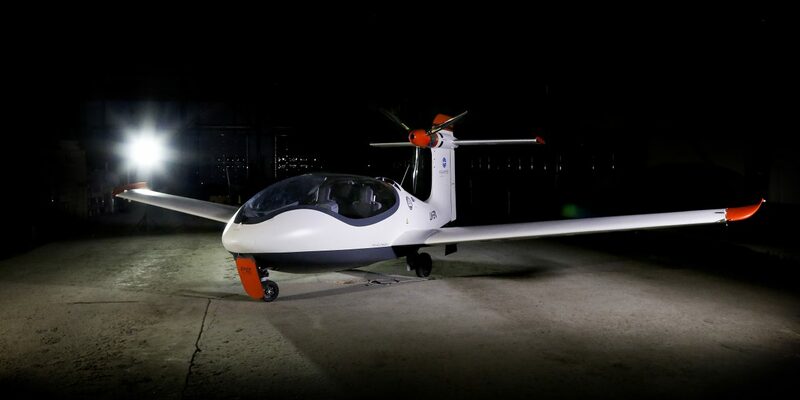 Equator Aircraft P2 Xcursion, electric hybrid powered, amphibious, two seat experimental aircraft.